Traveling the planet is one of the greatest pleasures this life has to offer. It doesn’t matter if you go to Western Europe, East Asia, Australia, Africa or anywhere else. Globetrotting can be one of the most invigorating and fascinating things you ever try. 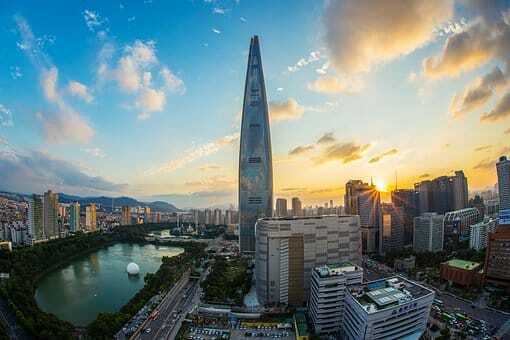 South Korea is an East Asian country that’s becoming more and more of a travel hub in recent times. People from all different nations are flocking to Seoul, Busan and beyond. 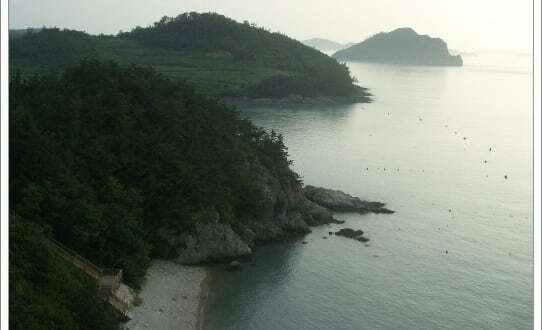 If you want to savor an international journey that’s well-rounded, intriguing and dynamic, then you should consider booking a South Korean getaway right away. This country is in the northern region of Asia close to both Japan and China. South Korea is a nation that has a rich and comprehensive history. 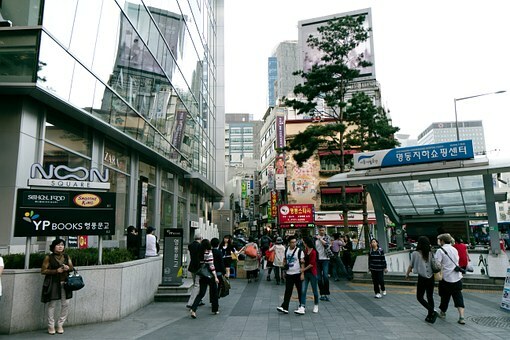 Seoul is the country’s biggest metropolis and capital. It naturally is a haven for all kinds of historic and cultural sights, too. If you visit this energetic destination, you can think about going to Gyeongbokgung Palace. This structure has been in existence since all the way back in 1395. It’s in the northern section of the lively city. Bukchon Hanok Village is yet another historic spot in Seoul. The village has actually been around for six centuries. 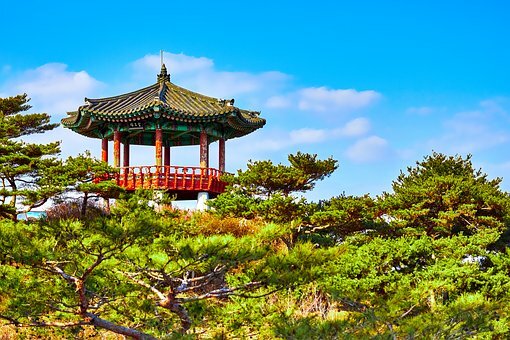 People who want to get glimpses of South Korean culture may get a lot out of trips to this spot. Busan is a sizable port destination in South Korea. People go to the city to revel in its lovely beaches, temples and mountains. 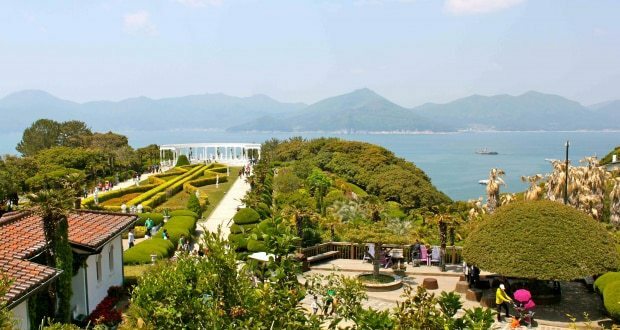 Food lovers may want to go to Busan, too. Jagalchi Market has the distinction of being the nation’s biggest seafood store. If you want to feast on fresh fish, this may be the place for you. South Korean people tend to be extremely polite and warm. If you have questions about directions, tourist attractions and more, you probably won’t have a hard time pinpointing people who will try their best to help you out. It doesn’t matter if you have questions about getting Korean money at a foreign currency exchange shop. It doesn’t matter if you want to figure out how to deal with public transit systems in city settings. Interacting with South Korean people is often a wonderful and heartwarming experience. South Korean cuisine has been gaining traction all over the world in recent years. People can’t get enough of the spicy tastes that are frequently associated with the nation’s many dishes. Fans of fermented cabbage often are big on kimchi, a genuine Korean staple. There are many appetizing dishes accessible in dining establishments scattered all throughout South Korea. Some examples of particularly beloved foods in South Korea are bulgogi, japchae, galbi and bibimbap. Bulgogi is a dish that revolves around beef barbecue that’s marinated. If you have a penchant for meaty flavors, then you won’t be able to say no to a hearty meal in South Korea. Finding terrific food in South Korea is a piece of cake for tourists. There are all sorts of restaurants in the nation that cater to people with all kinds of budgets. If you don’t want to spend an arm and a leg on dining in the nation, there are so many restaurants that can accommodate you nicely. 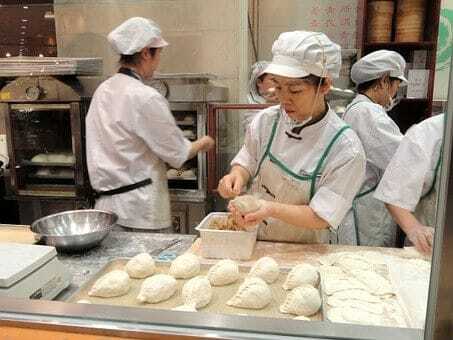 Small noodle shops tend to be ideal for diners who want to keep their costs low. There are all sorts of delectable options on hand at these noodle shops, too. Spicy noodles are a favorite in South Korea. If you have a craving for stir-fried noodles in South Korea, you never have to look too long. If you have time to spare in your hotel or motel room in South Korea, you can try watching dramas. South Korean dramas have been a major sensation in all different corners of the planet. People can’t resist these dramas in other parts of Asia. They’re massive hits in North America, South America, Europe, Australia and beyond as well. If you want to get a glimpse into life in South Korea, watching these hilarious, romantic and lighthearted television programs can often work well. It’s usually pretty easy to catch one of these shows on television in South Korea. There are always many options on hand.